April is National Poetry Month, and it might be the goal of many people to begin reading more poetry. But that can be intimidating, so I’ve put together a list of resources you can use to dip your toes into the vast pond of poetry. The Academy of American Poets is a phenomenal organization. They have thousands of poems to choose from, but if that’s too overwhelming, consider signing up for their “Poem a Day” emails. You’ll receive one poem in your inbox every morning—a great way to start your day. Similar to Poets.org is Poetry Foundation. In addition to an archive that rivals Poets.org, the Foundation publishes POETRY, a monthly literary magazine. Some big names (and soon-to-be big names!) are published through POETRY. Not everyone lives in Virginia, but for those who do, the PSV is a wonderful resource. In addition to several events and their annual Poetry Festival, the PSV holds two annual contests: one for adults and one for students. 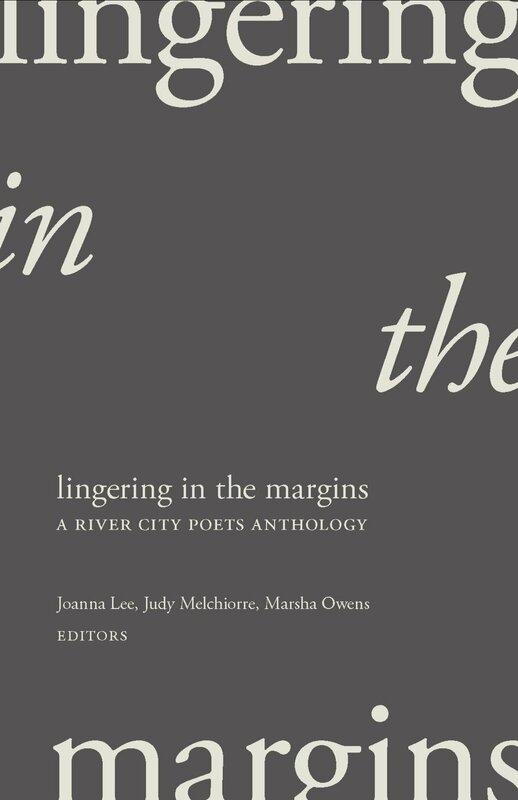 If you don’t live in Virginia, consider researching what poetry societies are around you. Even more local are the River City Poets, a fantastic organization in Richmond, Virginia. 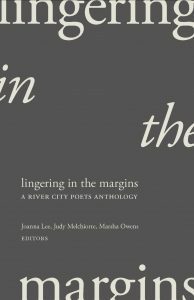 They hold regular readings, workshops, and lessons, and have just released their first anthology, Lingering in the Margins. If you find yourself in Richmond, their events are a must-see. 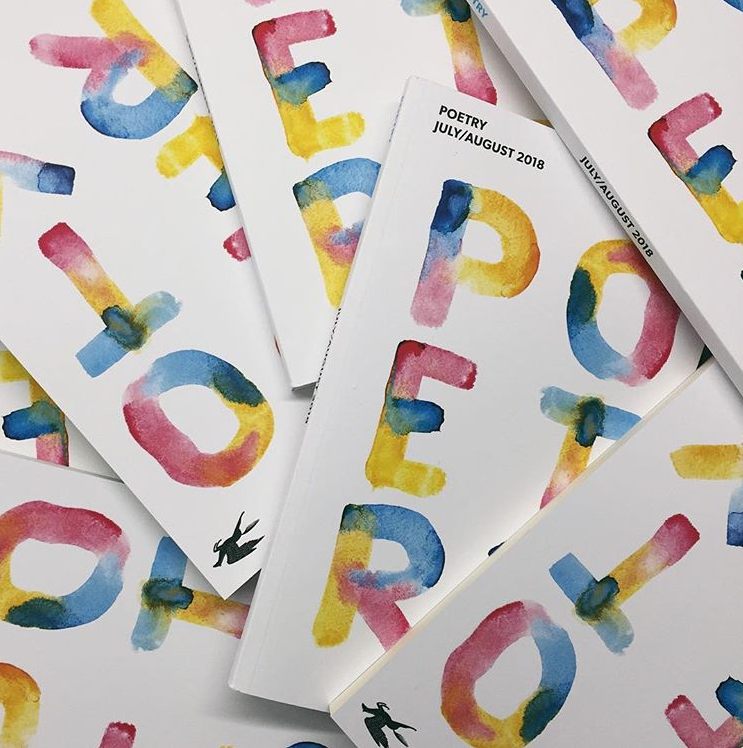 There you have it: April is a great month for diving in to something new: poetry. Use these resources to develop your newfound obsession!